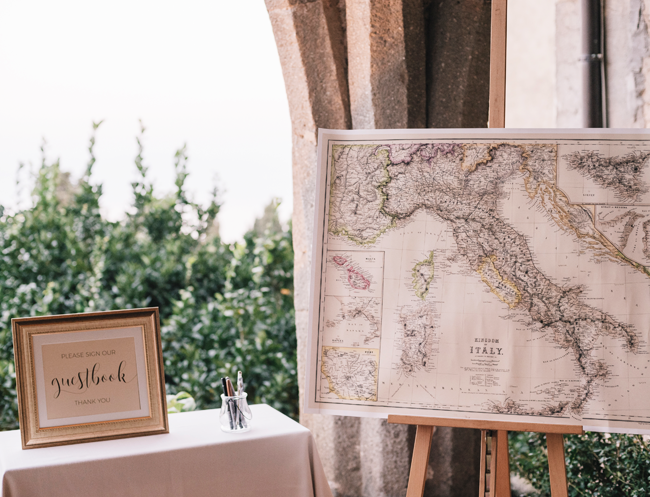 Add an even more personal touch to your event with our creative, customised signs, prints, engravings & accessories. 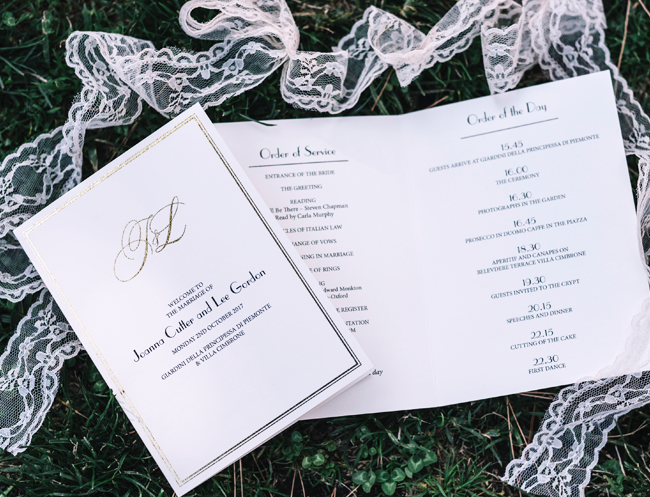 Including welcome packs, order of service, menus, place cards table cards and seating plans, printed to your design wishes. We can also offer assistance in designing your stationary, via our talented graphic design friends! 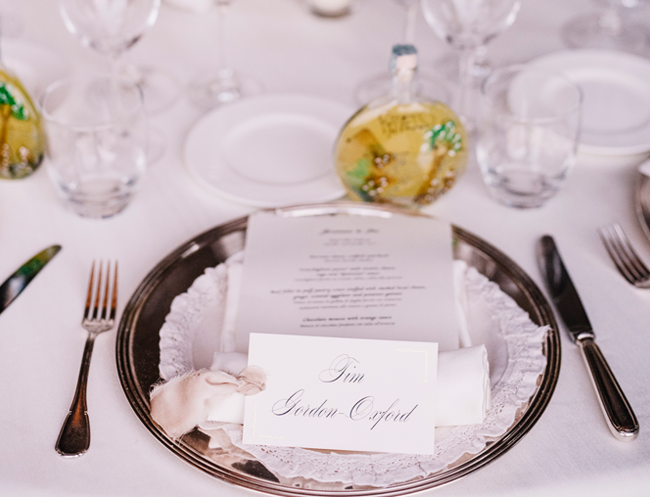 Table trivia, games for guests, guest cards and personalised postcards. Including decorative, table-top and hanging signs and quote boards, personalised and printed to your specifications. We can also offer design assistance on request! 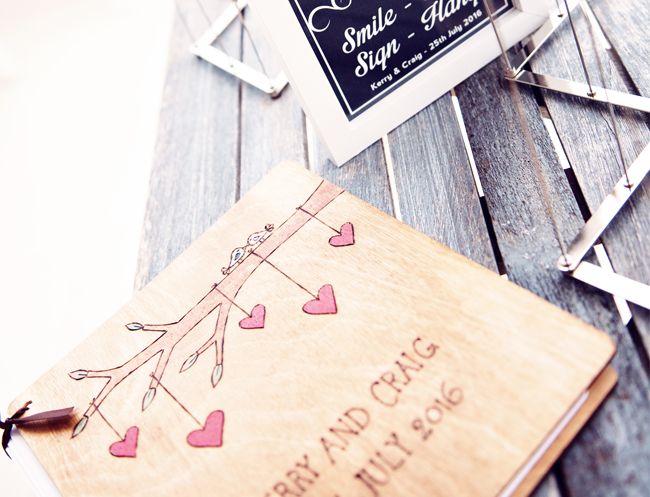 Including pretty, personalised wooden name signs and terrific tote bags for your wedding or event.